Completely engaged on this application. Use on both computer and phone. I keep track of absolute all my projects, both personal and professional with it. So easy to use and so clever! 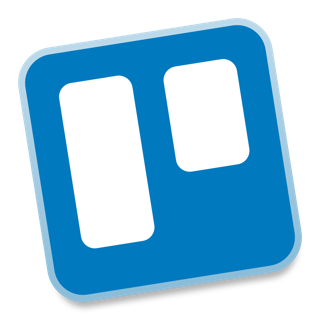 I have been using trello for several years and love it more and more. The accessibility through any device, easy functionality, visual possibilities make it a must have app. It’s more capable than Wunderlist and more intuitive. Also more clean. Great for collaboration. Love it.